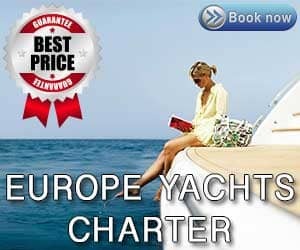 A large selection of catamarans for charter at Catamaran-Croatia-Charter.com. 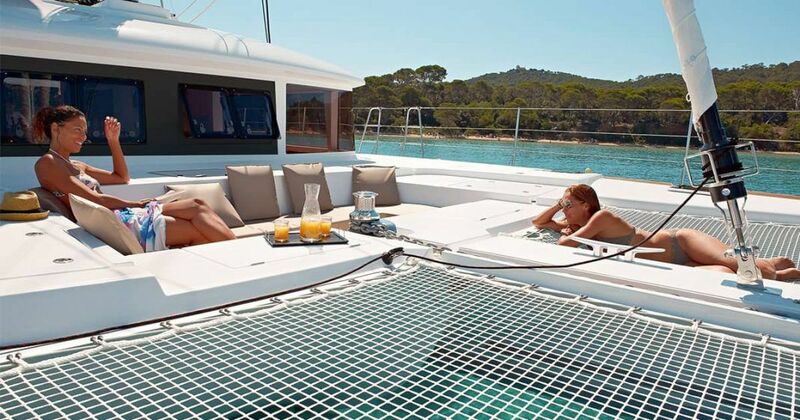 We include large luxury catamarans, sport, racing, motor catamarans in Croatia. Browse through our offer form which we would like to point out Lagoon, Nautitech, Fountaine Pajot and Privilege and choose your charter catamaran. Models are arranged in categories, according to length. Considering their wide and spacious interior there is little chance of feeling squeezed in or claustrophobic. Another good thing about their layout is a separate skipper cabin, which is accessible through saloon but directly from the deck also. Not all models have this option, but regardless of that, you will still have enough of your private space on a catamaran.